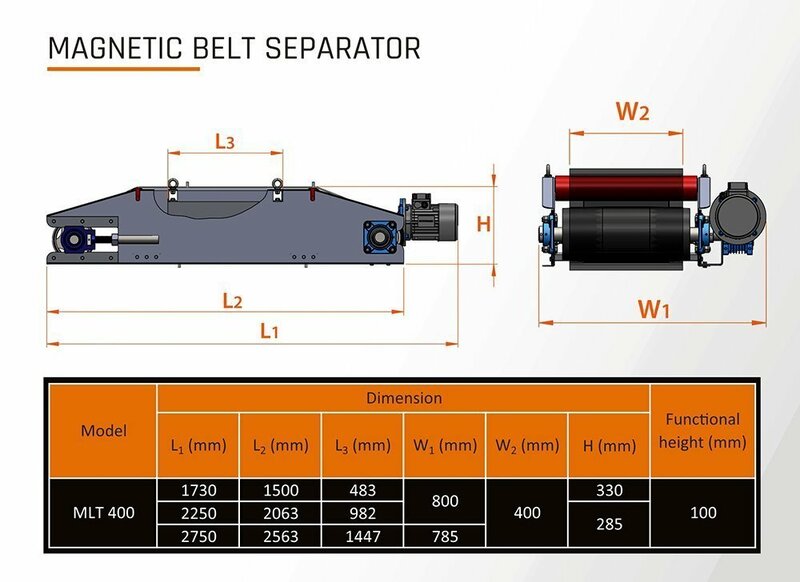 The ELICA Magnetic Belt Separator is installed perpendicular to the flow of material carried by belt conveyor. 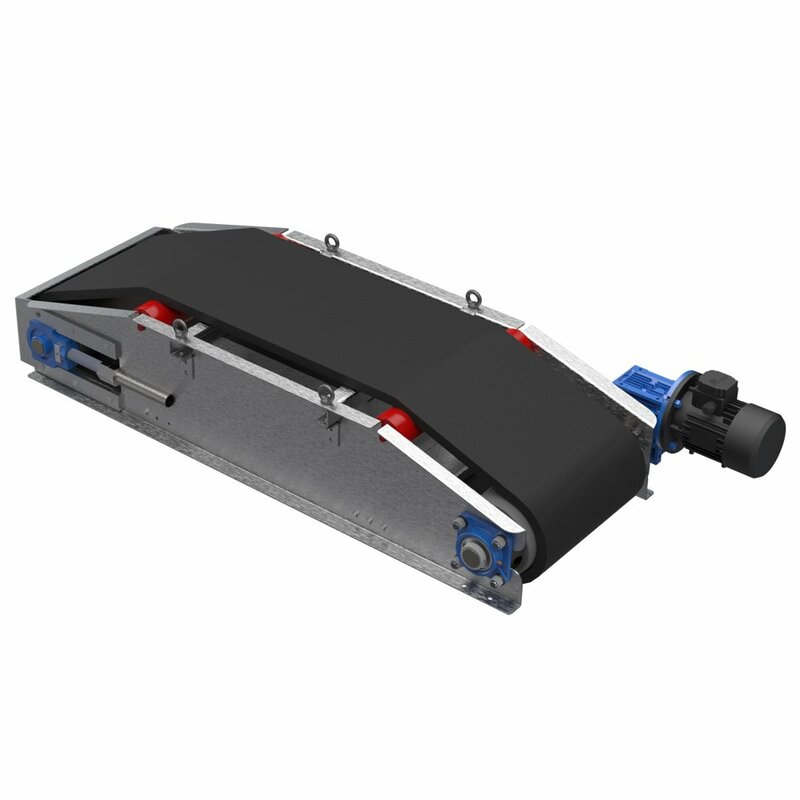 The strong permanent magnet over the belt of tbe magnetic separator catches ferrite particles from the flow of material and takes them away from the conveyor. 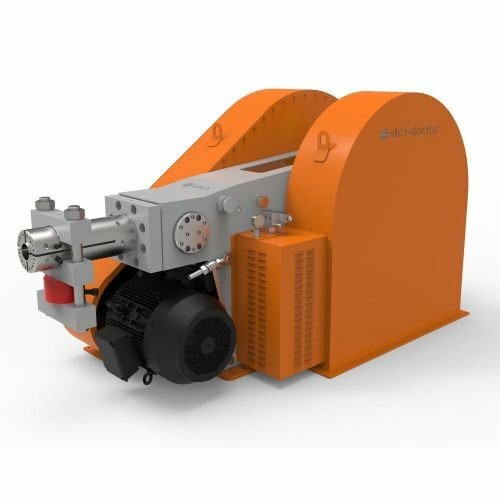 The ELICA Magnetic Belt Separator is installed perpendicular to the flow of material carried by belt conveyor. 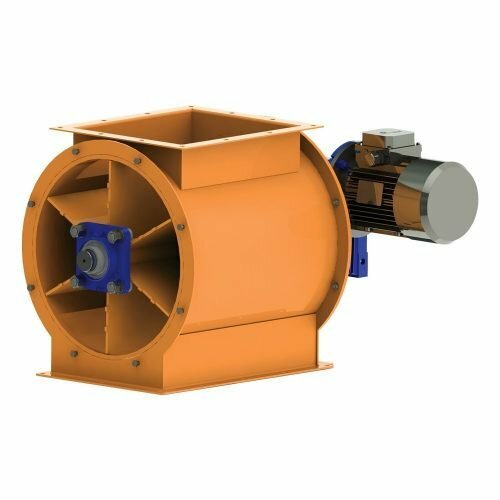 The strong permanent magnet over the belt of tbe magnetic separator catches ferrite particles from the flow of material and takes them away from the conveyor. This solution is a fast, efficient and easy to use way to remove metal particles from production. 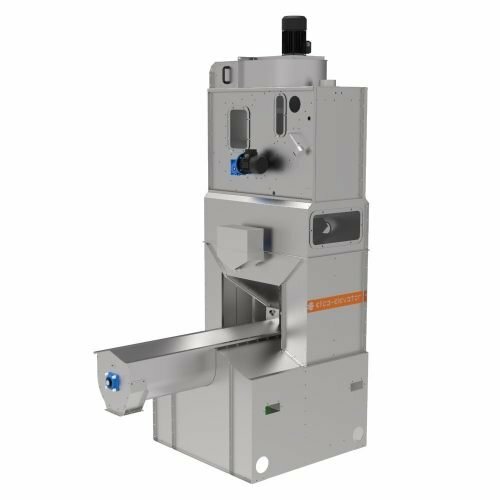 Magnetic Separator MCR – suitable for fitting to pipes where the flow of material has a vertical direction (falls) The device is designed to have maximum magnetic induction of the work surface due to the very thin wall of the cylinder that covers the magnets. Magnetic Separator MCC – Suitable for entrapment of impurities in easily flowing bulk material. 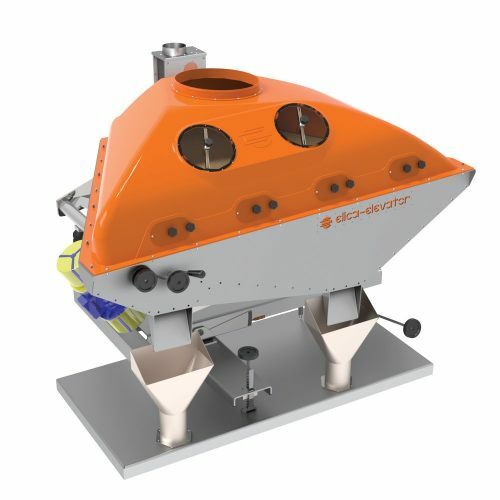 Magnetic Separator MS – suitable for entrapment of impurities in material with insufficiently flowing bulk properties.